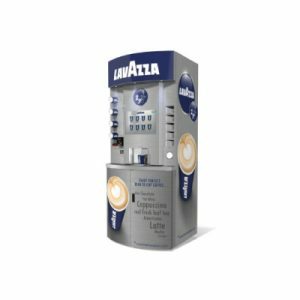 With Costa Coffee, Starbucks and other known Coffee brands offering Coffee Towers, the market is really opening up for great looking branded coffee stations. 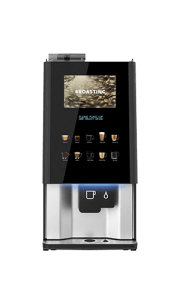 Simply designed to offer you, your clients and staff or customers a great looking beverage selection experience as well as getting a great tasting tea or specialist coffee. 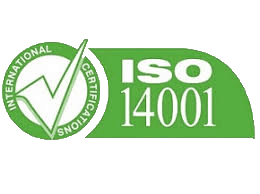 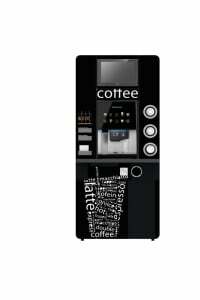 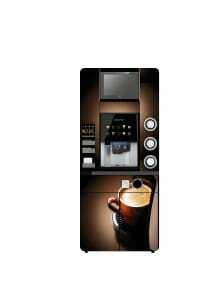 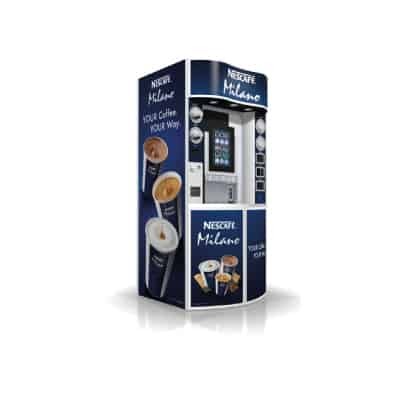 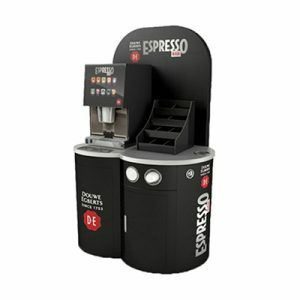 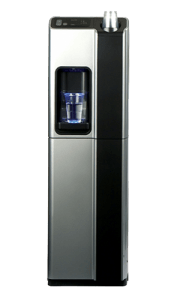  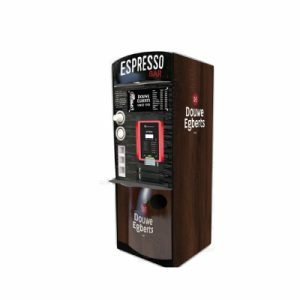 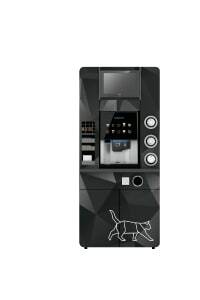 Superbly designed and suitable for a wide range of locations the coffee stations offer a great opportunity to enhancing the vending experience. 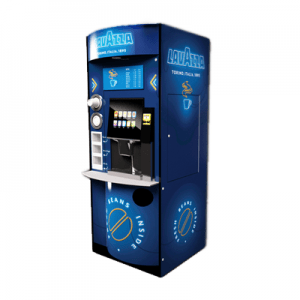 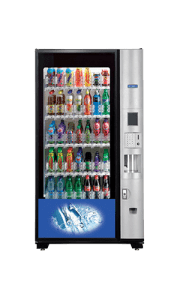 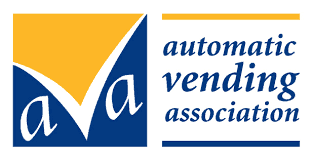 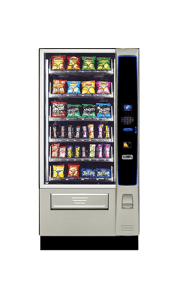 With everything that’s needed to create superb quality beverages, neat storage areas and even the possibility of a flat screen display unit providing user information, promotional material or the opportunity for advertising revenue.